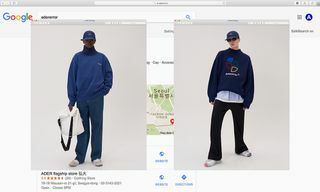 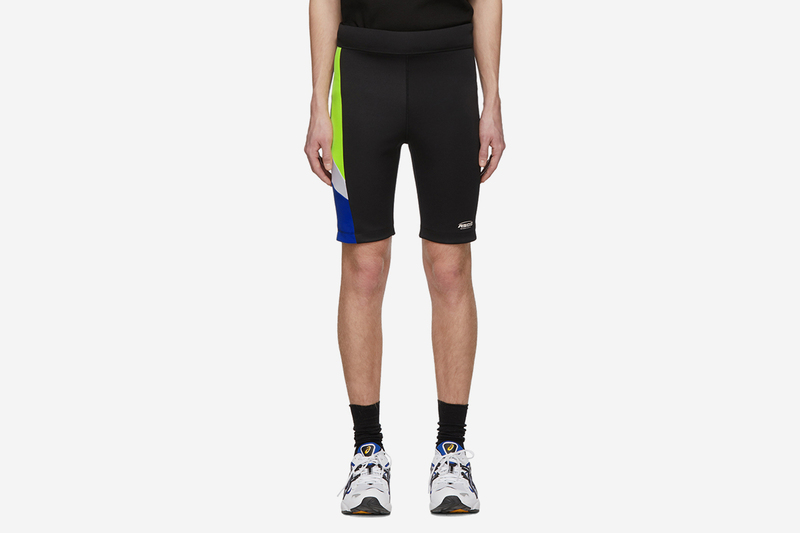 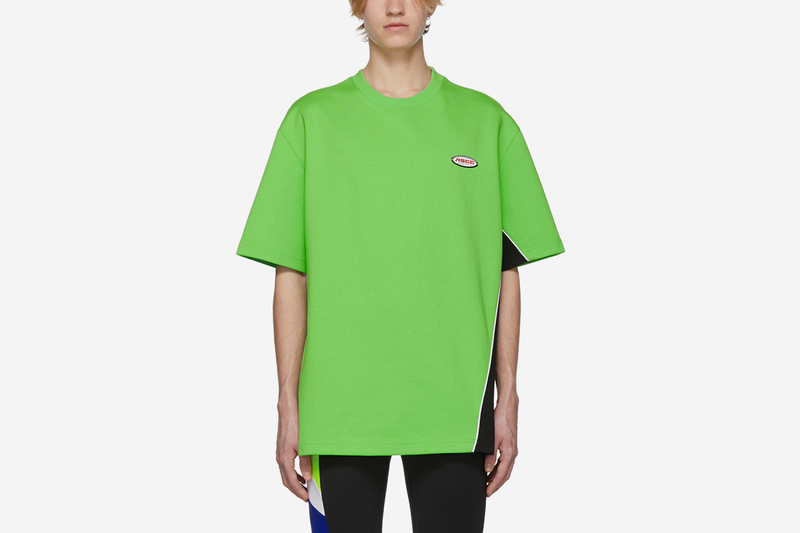 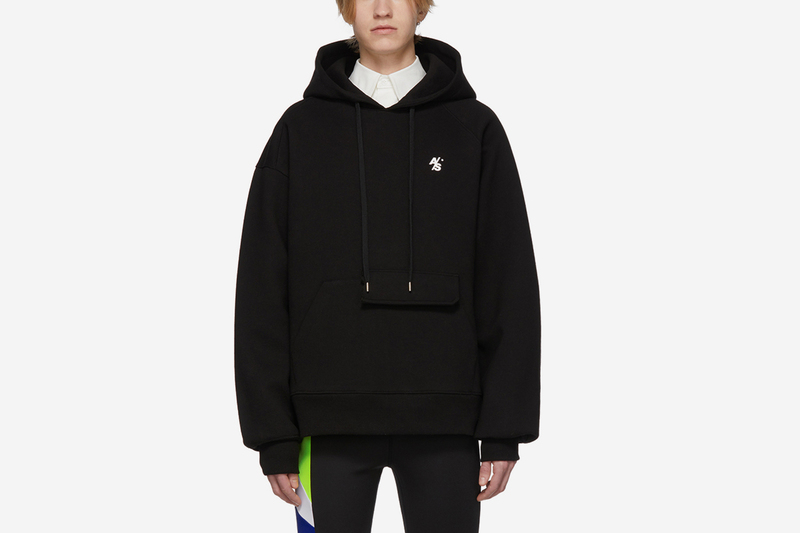 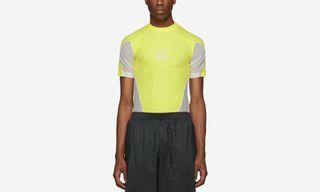 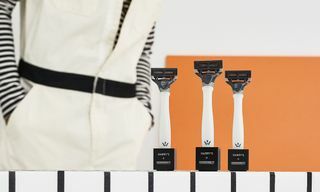 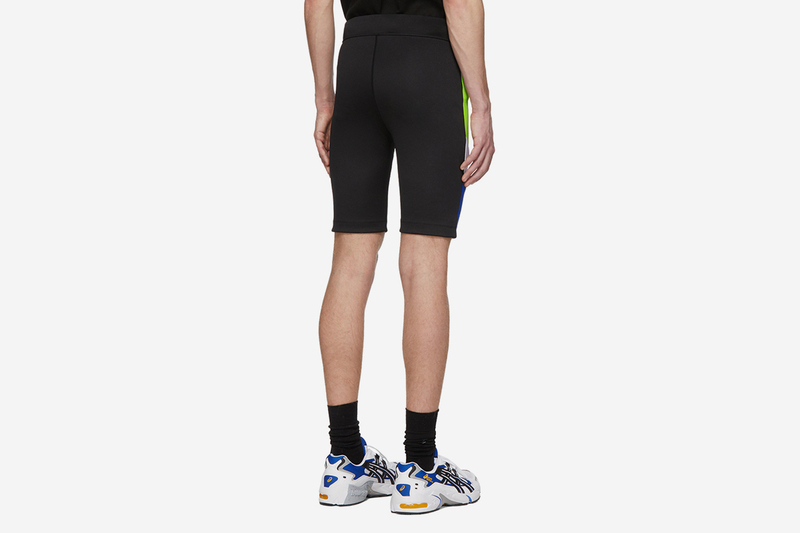 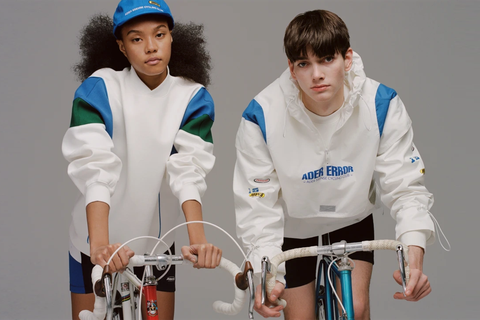 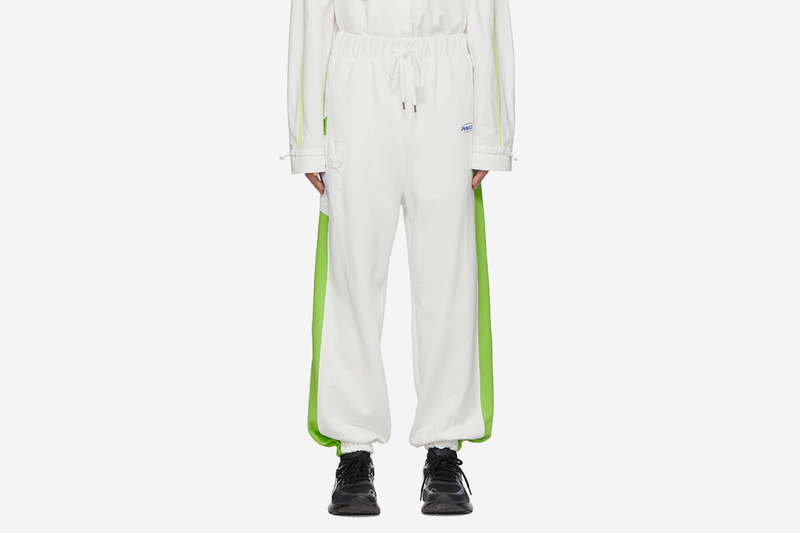 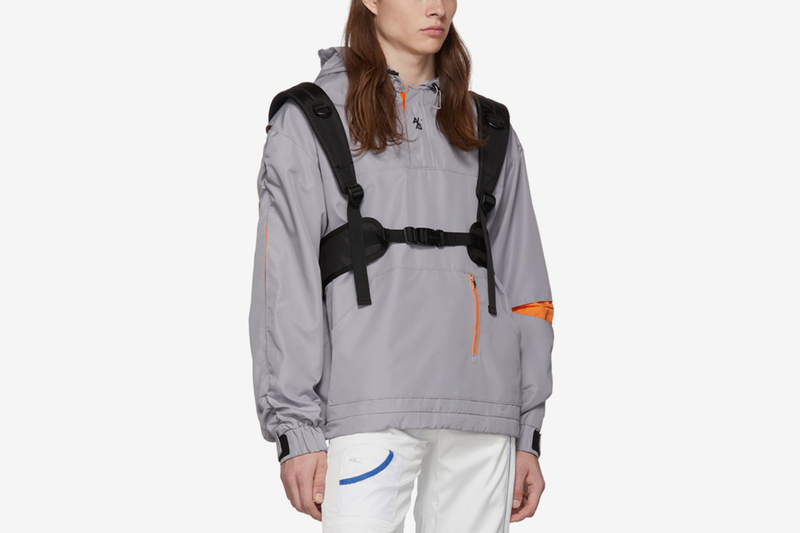 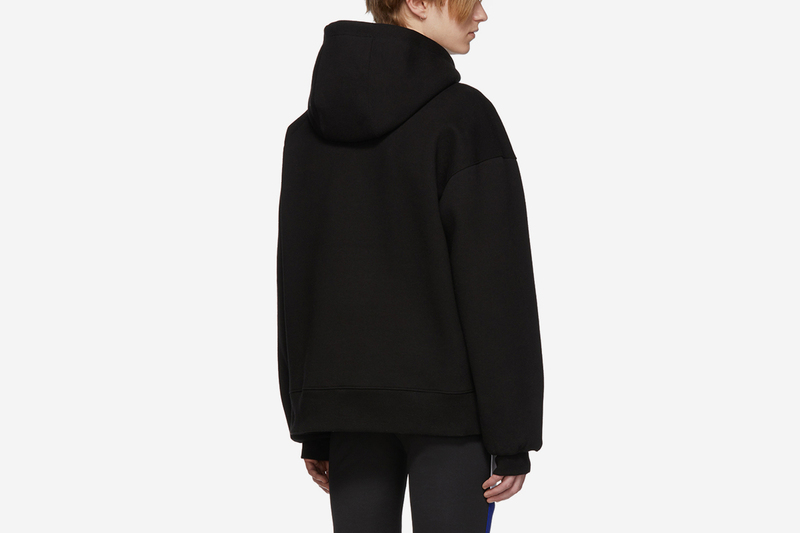 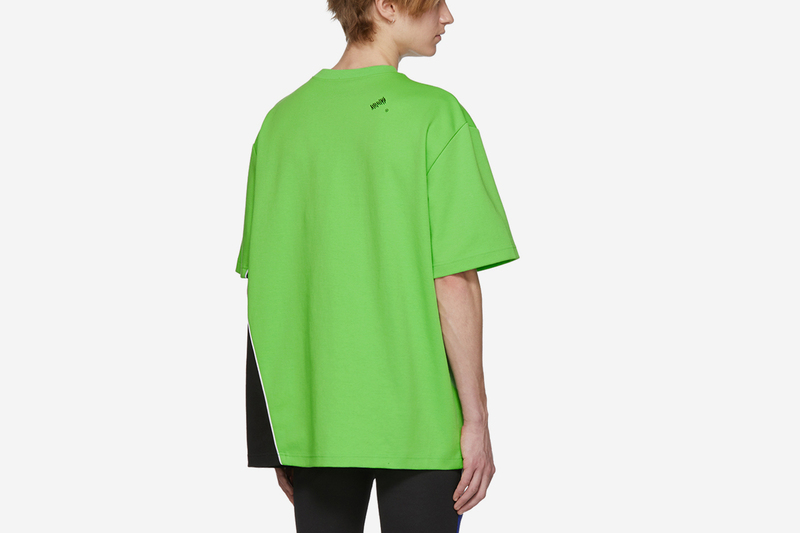 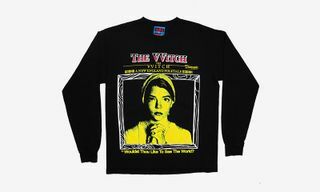 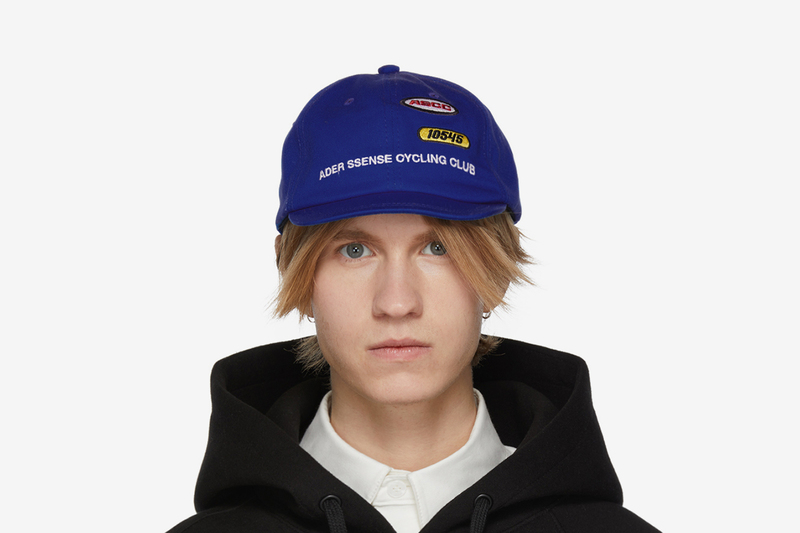 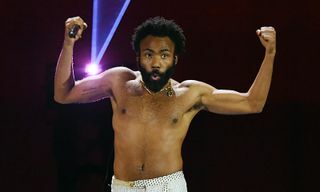 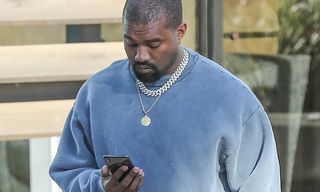 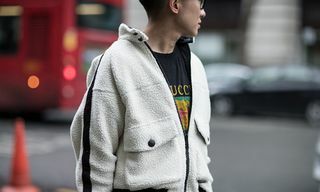 Titled “The ADER SSENSE Cycling Club” or “ASCC”, the fashion-forward, athletic new line from the cult brand comes with 26 accessible basics in its signature avant-garde style. 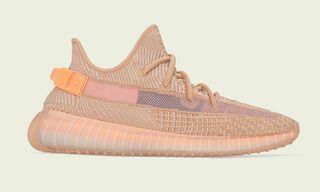 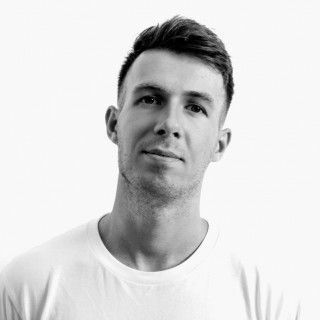 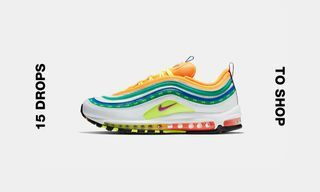 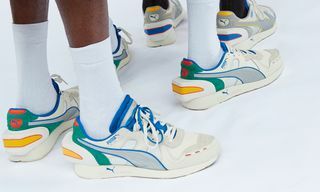 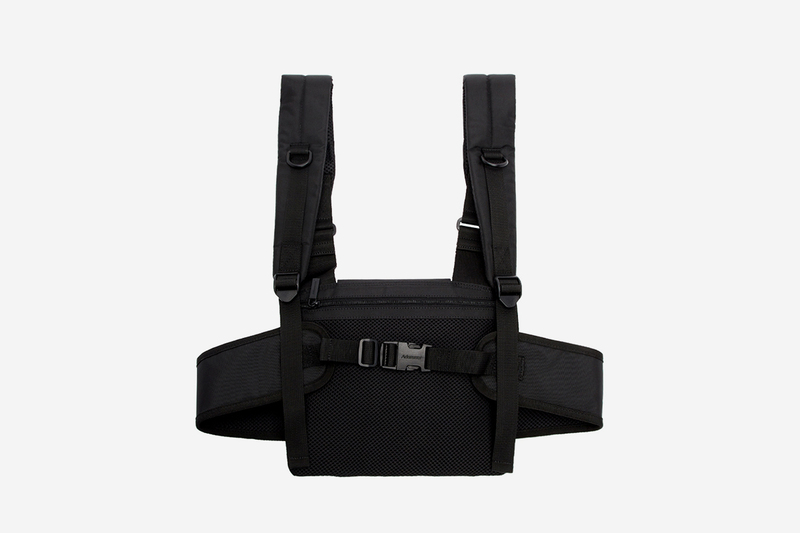 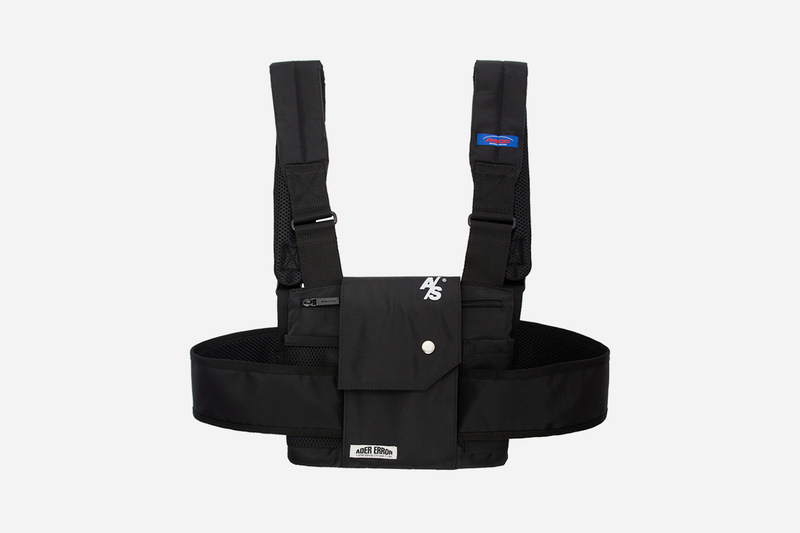 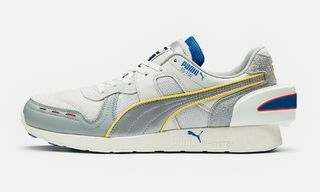 The collection uses technical fabrics and sporty mesh linings throughout, on everything from sports backpacks and bicycle shorts to track pants. 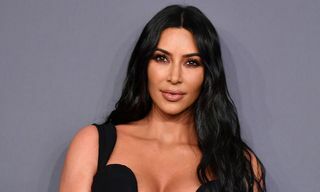 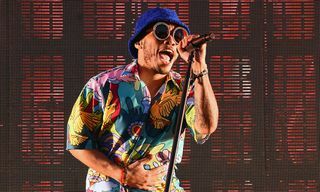 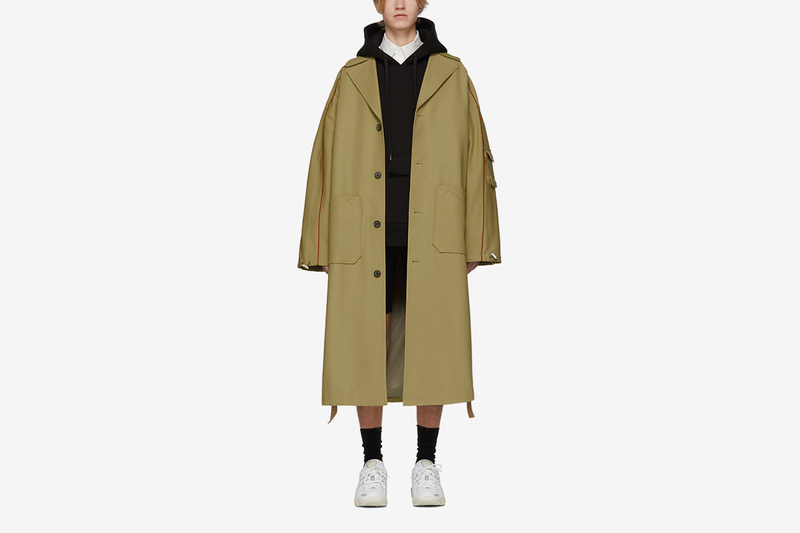 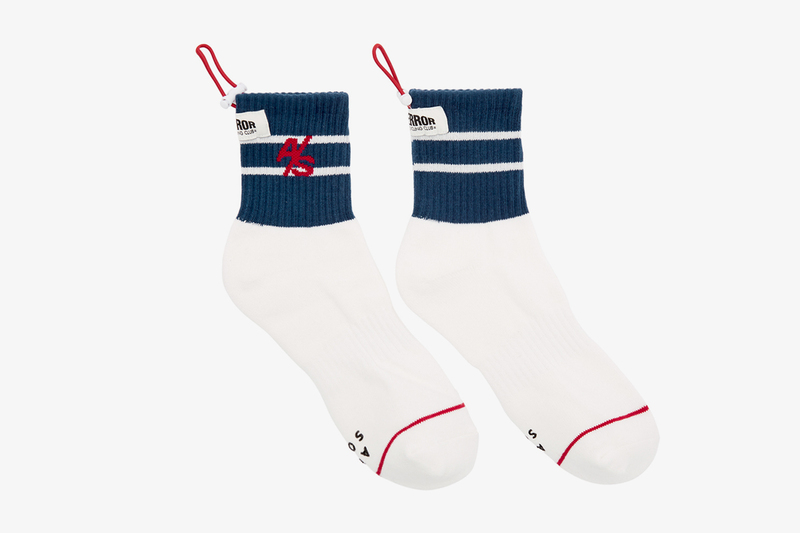 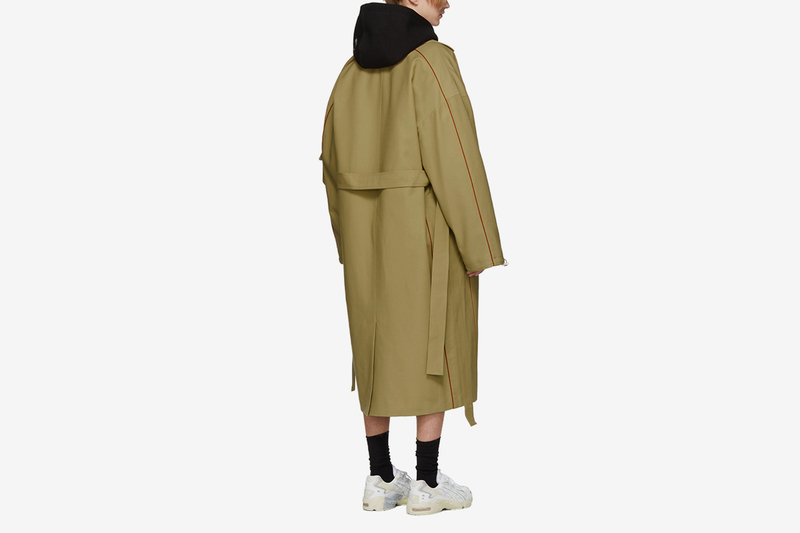 And while stand-out pieces such as the oversized trench coat will set you back $870, summer-ready logo-printed drawstring socks start at an easier-on-the-wallet $35. 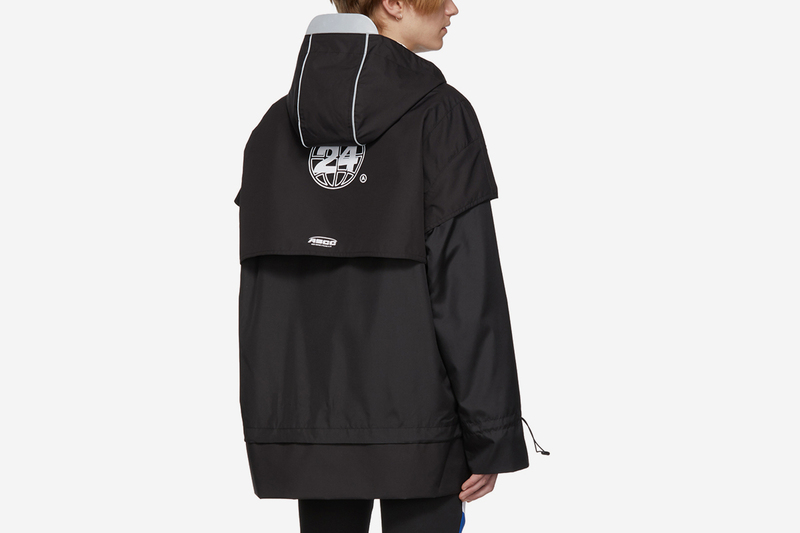 Particular highlights for us include the black layered anorak that’s perfect for the transitional weather right now and a multi-logo-embellished blue cap. 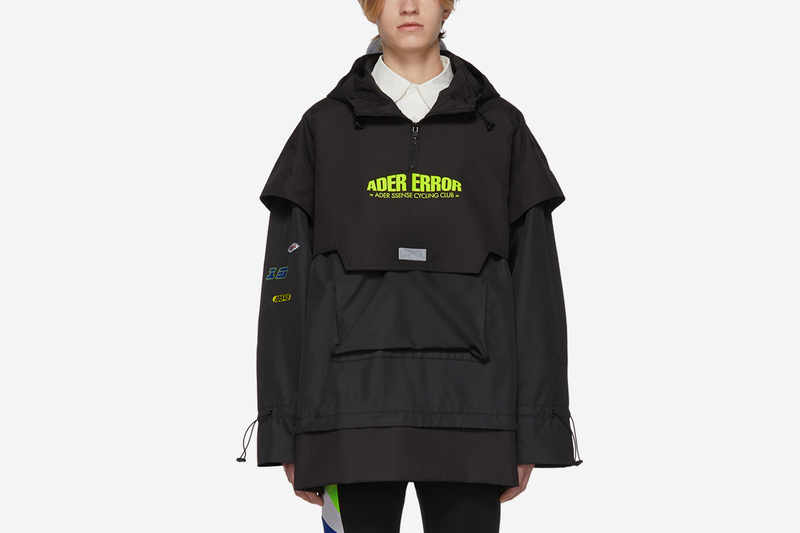 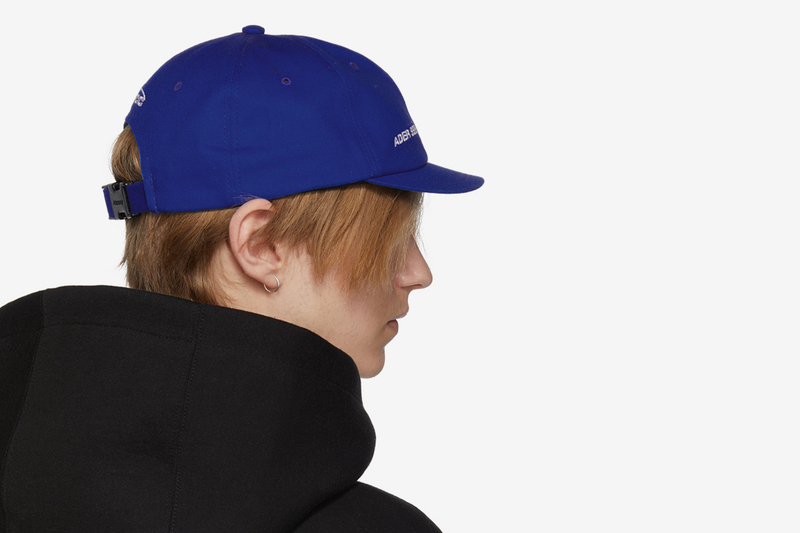 Peep more of our highlights from the new ADER Error capsule below.